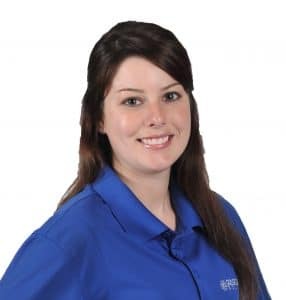 Nicole joined Conditioned Air Solutions over a year ago and has proven herself a valuable asset here. She always puts the customer first and does everything she can to make sure that customers have the best experience possible. Nicole sites the most interesting part of her job as getting to communicate with our customers. Whether they are calling in to schedule maintenance, or to report a problem with their unit, all calls are unique and need to be handled differently. 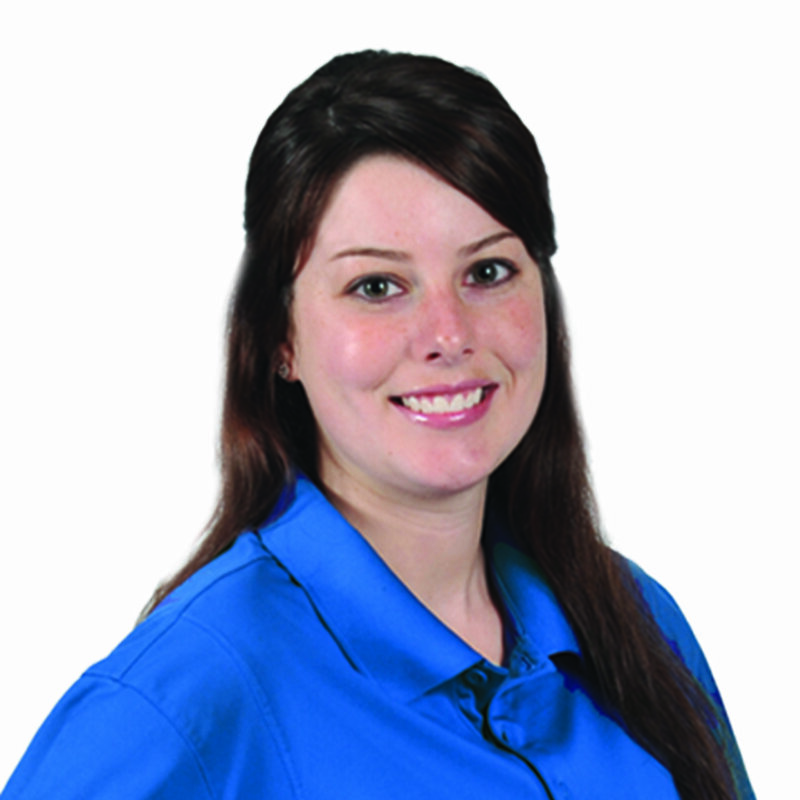 She enjoys talking with our customers and getting to know them so she can properly address their concerns, and meet their needs! The thing that Nicole likes most about working at Conditioned Air is that everyone is so nice and outgoing. “We are one big family,” she says. She’s also decided that Conditioned Air has great customers! Nicole loves to spend time with her husband. They enjoy riding their motorcycle, and taking short trips when they can. She also likes gardening, playing with her animals, and listening to music.